Join Ascot Racecourse for their only evening meet of the year. 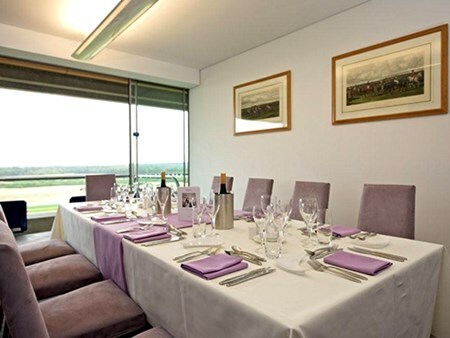 The May Racenight offers the ideal setting to get together with family, friends, clients or colleagues. The evening features six competitive races over distances from five furlongs to two miles. 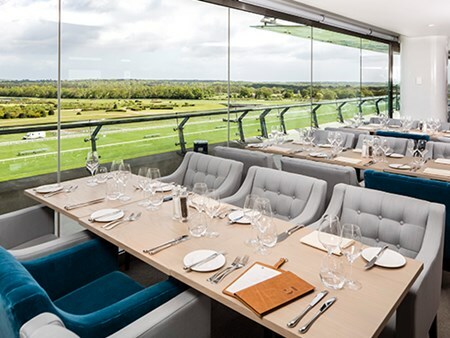 Ascot Racecourse's brand new restaurant On5 has fast become renowned for it's exceptional food and service, having already won the RCA award for Best Restaurant. 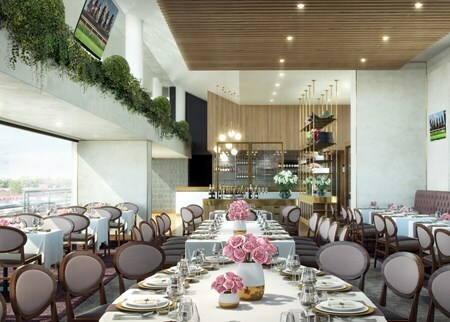 The restaurant is finely decorated with a bespoke equestrian theme throughout and encompasses a large trackside viewing balcony and roof top terrace. Situated within the stunning new Ascot grandstand adjacent to the Royal Enclosure, these beautifully decorated private boxes have a spacious private balcony, providing its glamorous clientele with stunning views of the final furlong, the winning post and the picturesque Berkshire countryside. 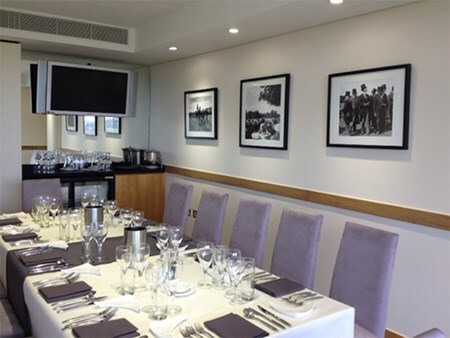 You and your guests will be able to enjoy a luxury dining experience throughout the day, enjoying the finest foods whilst watching the action from the racecourse. Can't find your favourite May Meeting - May Racenight package?